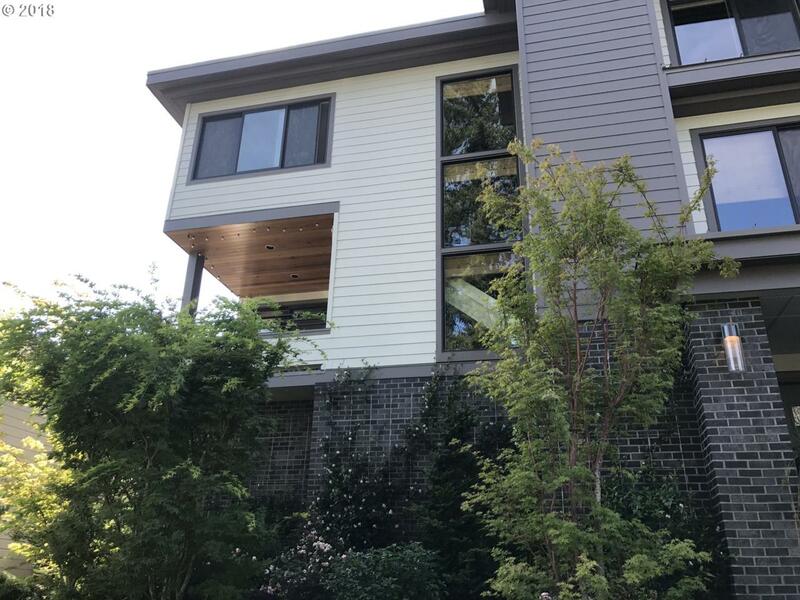 A wonderful 2 year old condominium in the heart of magical First Addition of Lake Oswego. Open living, dining and kitchen with top appliances. Den, powder room and covered patio on main floor. Upstairs is a large master suite with a walk in closet. Two additional bedrooms, 2nd bath & utility room. Large storage room off of garage. Private ELEVATOR in unit to all floors. An easy walk to restaurants, coffee, shopping & park on the lake. The content relating to real estate for sale on this web site comes in part from the IDX program of the RMLS™ of Portland, Oregon. Real estate listings held by brokerage firms other than The Lynne Gately Team are marked with the RMLS™ logo, and detailed information about these properties includes the names of the listing brokers. Listing content is copyright © 2019 RMLS™, Portland, Oregon. Data last updated 2019-04-18T08:59:07.21.Data deemed reliable but not guaranteed.